During a direct presentation by Nintendo, president Satoru Shibata announced that, by the end of November, the 3DS would have a YouTube app. The application will require a strong Internet connection, as users will be able to watch a video on the top screen whilst searching through other videos on the bottom. The company also announced that an update for the Wii U YouTube app is now available. "Today I can confirm YouTube is coming to Nintendo 3DS. With your Nintendo 3DS, as long as you have Internet access, you can easily view videos when you are on the go. You can even search for contents on the bottom screen while watching a different video on the top screen." Although not confirmed, it's also expected that users will be able to watch or search through videos on the Gamepad, whilst another video plays on your TV. "The YouTube application on Wii U is also receiving an upgrade. This upgrade will greatly improve the interface. Now you will be able to view videos on the Wii U gamepad or search for contents on the gamepad while watching a different video on your television screen." Also during the presentation, Shibata announced that an upcoming system update would allow users to combine their Wii U and Nintendo 3DS eShop balances. This will be achieved by forcing a mandatory Nintendo Network ID when purchasing products through the eShop. 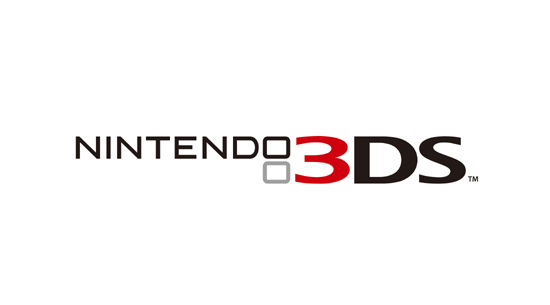 Nintendo made it clear that users should use the same Nintendo Network ID on both the Wii U and 3DS. Anyone who doesn't use the same account won't be able to combine balances. To conclude, Nintendo said that they plan to "continue to improve our offerings" as the company refers to the Nintendo Network for the Wii U and 3DS. What are your thoughts? Are you excited by the prospect of a YouTube app for the 3DS? Let us know in the comments below.